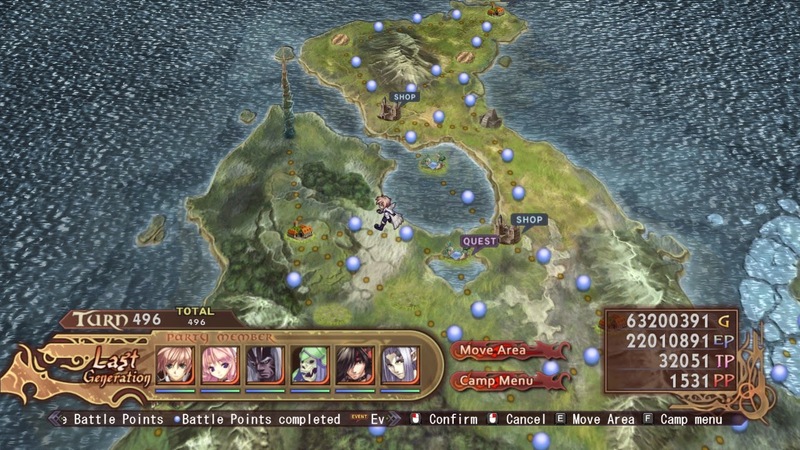 Agarest: Generations of War was originally released here in the States as The Record of Agarest War and was launched on both the PlayStation 3 and the Xbox 360 (XBLA) and was then later, much later, ported over to the PC via Steam using the original title, Agarest: Generations of War and is the first title released in the Agarest games. A little confusion may be had with this title's prequel, Agarest: Generations of War Zero (you can see our review of it here) as it is set in something of an alternate / early universe. 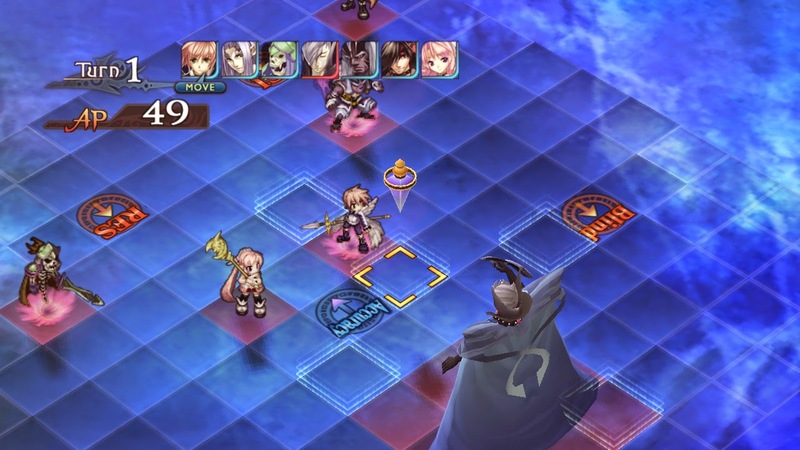 The 'first' game, Agarest: Generations of War, is a truly unique yet completely familiar JRPG. You have the option to choose to fight for Light or for Darkness as you battle hundreds (seriously, hundreds) of creatures to build an army of warriors. A more interesting and truly unique feature is that you can take your chosen heroine to birth the next generation of heroes (and that, friends, is where the dating sim aspects come into play ...). 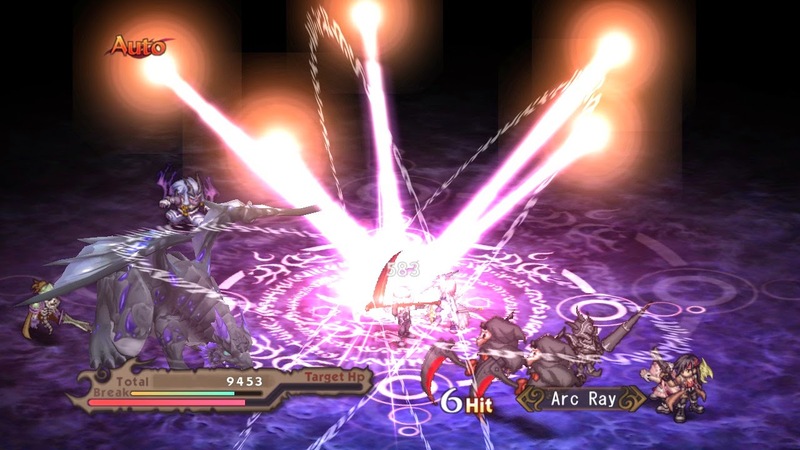 The JRPG genre is seriously and woefully under-represented on the PC, fortunately the good folks at Ghostlight LTD have brought us Agarest: Generations of War, a collaboration between Idea Factory, Red Entertainment and Compile Heart that was originally released for consoles. Filling not only the generic JRPG niche, Agarest also caters to the turn-based tactical strategy role-playing game crowd and to some extent, the romance visual-novel crowd (there is something of a dating sim built into Agarest). On a system that is depressingly depraved of quality JRPGs, does Agarest: Generation of War scratch that itch? I have mentioned in the past and I will say it again; audio can make or break a game. The quality of a game's audio can say a lot about the overall package. Fortunately Agarest: Generations of War, for the most part, has some spectacular audio. The Seiyū are just as excellent in Agarest as I have heard in some of the more elite anime series out there. All vocal audio is in Japanese so some gamers may be turned away from it, personally I prefer audio being in the native language of the developers; it tends to be cleaner and far superior to second-hand dubs. To complement the spectacular voice acting, the background music is riveting and engaging without overwhelming the other audio. Each scene's audio flows naturally with what is happening on screen and helps draw the player into the game. Where Agarest fails however, is in the sound effects outside of voice acting and music. The audio effects that are used on the PC port of Agarest: Generations of War did not seem to port over well from the console version as I was hearing static and pops whenever an attack was made of some other background effect was in play. It was common enough that it was distracting but it did not happen with every single effect which helped eliminate the possibility of it being hardware related. It was prevalent enough that I even turned on my trusty old Xbox 360 and fired up Record of Agarest War on that system and I was unable to locate any form of static or hiss to the audio. Fortunately though, you can turn the background music and the voices up, which is exactly what I did, and I was no longer bothered by the issue; I would like to note that on the built-in JBL speakers on my laptop I could not hear the static, but on my SteelSeries Siberia Elite headset I could. For me personally one of the more appealing aspects of most JRPGs is the amount of grinding that is required. A lot of gamers find grinding boring but I feel it allows me to develop a closer relationship (yeah, yeah, hokey sounding, but it is true) with the cast of characters. While grinding is certainly a part of the whole picture in Agarest, Idea Factory and co have added what can only be called a dating simulator to the game. Not only can you work on developing your relationships to eventually give birth (literally) to the next generation of heroes, but it gives the player the opportunity to grow more attached to the characters. Agarest: Generations of War is a treat to the loyal JRPG fan-base, on a platform that has historically struggled to maintain any sort of presence in the genre. 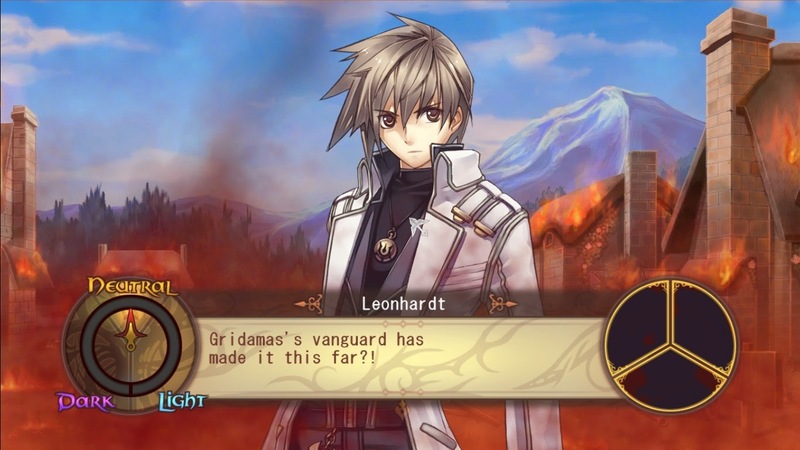 Fortunately Ghostlight came along and published both Agarest: Generations of War and Agarest: Generations of War Zero and they are working to bring Agarest 2 to us sometime in the future. Though Agarest: Generations of War has some ups and downs, combat is fun, the story is excellent, the voice acting and soundtrack are top notch, and the willingness to try something new rounds out a fantastic title that more than just the niche players should be playing. Full of complex battles and an engaging Soul Breed system, Agarest does far more right than it does wrong. Moving forward I cannot wait to see what else the Agarest franchise brings us, as Agarest: Generations of War will proudly be a staple of my JRPG collection.